Long Term Care Group (LTCG) is a leading provider of business process outsourcing services for the insurance industry. They are the largest third party long term care insurance provider offering underwriting, policy administration, clinical services, as well as claims processing and care management for America’s largest insurance companies. Insurers rely on LTCG for these services due to LTCG’s deep expertise in long term care portfolios, which require specialized knowledge and processes. LTCG continually invests in the people, processes, and technology to maintain their leadership position in the industry. Several years ago LTCG developed and implemented an automated claims adjudication process using Sparkling Logic SMARTS as the decision engine. Prior to this initiative more than 90,000 claims per month were processed manually by LTCG’s team of claims examiners. LTCG wanted to reduce the time their claims examiners needed to spend researching and making a claims decision in order to maintain the highest levels of customer satisfaction. Long term care insurance is unique in that benefits are coordinated by care coordinators who create a plan of care to help policyholders leverage the benefits covered by their policy based on clinical guidelines that direct care needs over time. Due to the unique nature of long-term care needs, LTCG wanted to balance the use of technology with their emphasis on human touch to ensure the best possible care and coverage for policyholders. The first automated claims adjudication system was developed in 6 months using an agile methodology and Sparkling Logic SMARTS. The Scrum team was able to iterate on the business rules and logic quickly thanks to the simplicity and power of the SMARTS user interface and software architecture. Download the LTCG Case Study to learn more. In Part 1 of this series, we reviewed how decision management, decision analytics and case management combine in systems that support automated decisions. In Part 2, we explored how modern decision management can help case workers accelerate their daily work, while at the same time allowing the organization to progressively capture the knowledge they use. Investigative case management can be significantly helped by the strong decision analytics included in modern decision management solutions. 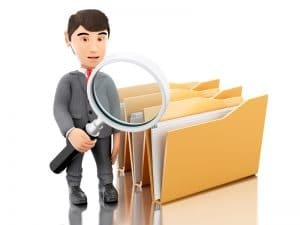 Typically, an investigative case manager will use a variety of tools to analyze the decisions and their outcomes, focusing in particular on those that led to cases being processed through case management. 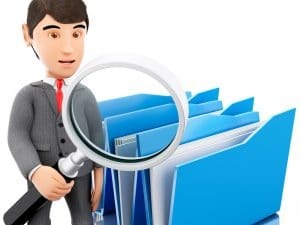 During this analysis, the key objective is to identify the reasons why processing the case manually was required, and to find changes to the automated decision so that the manual case management can be eliminated or reduced. Traceability understandable by an investigator of what the decision logic is that led to the generation of a case to work on. We saw this in the previous part (add link), since it also helps the operational case worker. Ability to leverage built-in decision analytics in order to identify patterns in the data and the way the decision logic leverage it leading to too many cases being created, using business level metrics, simulation and predictive analytics capabilities. Ability for an investigator to modify the decision logic without modifying the currently deployed one in order to run experiments, potentially in champion-challenger mode to test alternatives to the current decision logic. For example, the investigator might have used the decision analytics and predictive analytics capabilities highlighted before to create a couple of alternative ways of managing the decision. 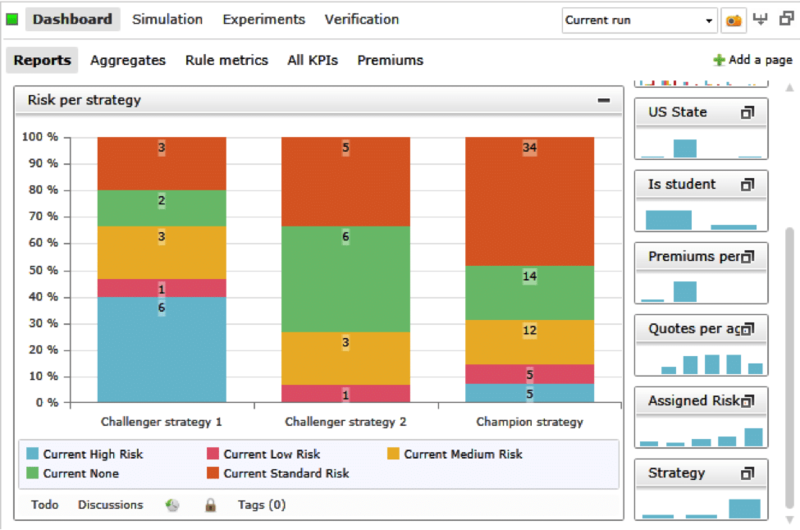 Using the built-in Experimental Design capability in SMARTS, he can test the current implementation (champion) against the two alternatives (challenger) and measure the business effectiveness through multiple KPIs and reports. These capabilities extend the reach of what the investigator can do – going further than simply pin pointing correlations and letting others do the exploration in terms of the business logic. Making SMARTS fully part of your case management strategy in addition to your decision management strategy allows you to have very strong support for both your operational case workers and your investigators, and efficiently manage your decisions so as to keep your case load as reduced as possible without losing flexibility. You may even combine it with your adaptive case management support, making it very easy for you to keep track of the core expertise those systems allow you to put in operation while processing cases. If you are interested in knowing more about Sparkling Logic SMARTS, contact us, or request a free SMARTS evaluation. In Part 1 of this series, we reviewed how decision management, decision analytics and case management combine in systems that support automated decisions. While the distinction may appear arbitrary and there are situations in which the case worker will straddle across both worlds, we can still separate the two aspects for the purpose of this discussion. 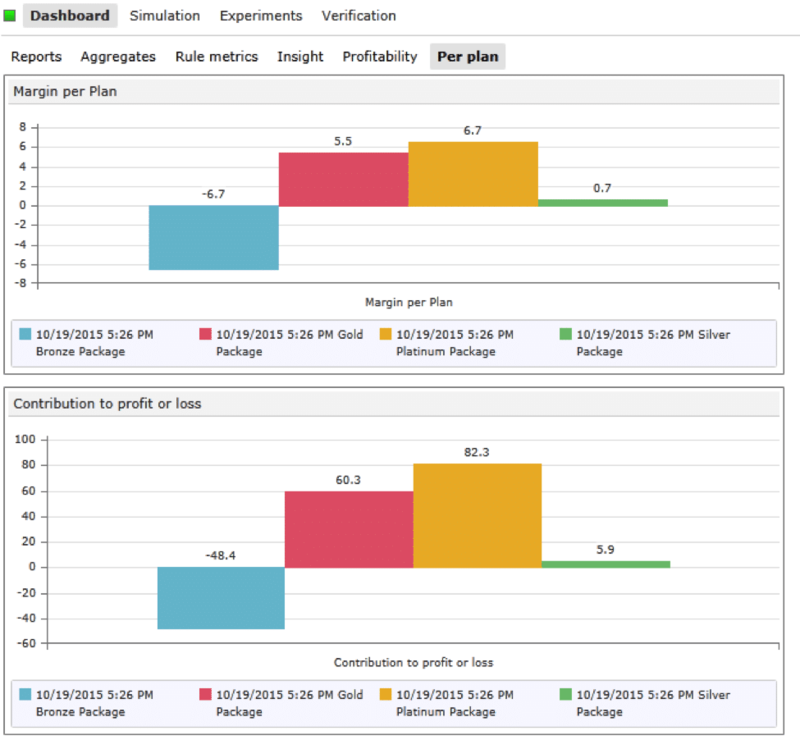 Decision analytics and modern decision management user interfaces can help. SMARTS offers the RedPen™ approach to managing decisions. This approach presents the decision information in the context of cases and groups of cases, and lets the case worker interact with decisions within the forms that they are used to in everyday work. 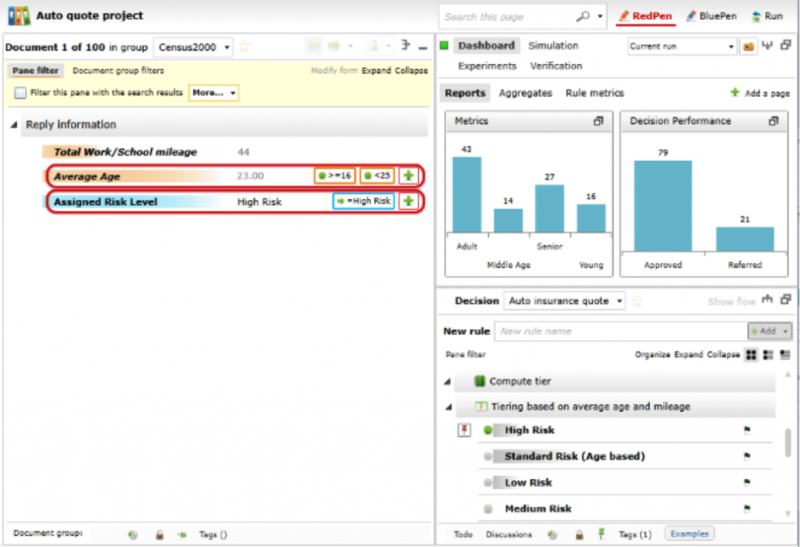 What’s more, SMARTS allows case workers, in order to get support and to track the reasons for which decisions are overridden and/or modified, to use the same system as the business users managing automated decisions. 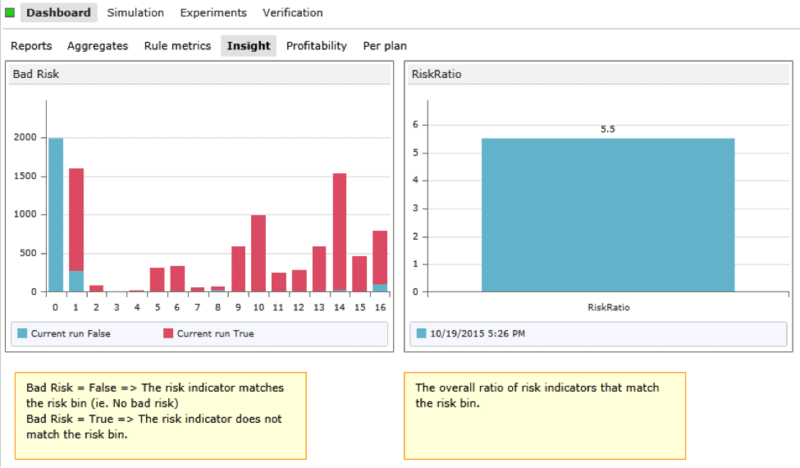 In the following SMARTS screen in RedPen mode, the case worker looking at the current case (1/100 in Census 2000) immediately understands the reasons for the automated decision (“High Risk” rule fired because “AverageAge” is between 16 and 25 and set the “Assigned Risk Level” to “High Risk”). Furthermore, the case worker can use the same tool in order to explore how to propose a modification to the decision logic in order to take care of the case being worked on. For example, the case worker can decide that even though the average age is quite young, the total work/school mileage is below 50 miles and that the organization should grant a lower risk level. The case worker can do that by directly manipulating the decision within the tool, creating an exception rule to the “High Risk” rule and changing the conclusions for the cases where, in addition to AverageAge being in the specified range, the corresponding mileage is below 50 miles. The exception rule thus created may then be fed back to the automated decision, shared with other case workers who can continue refining it. And they can do that with full understanding of the consequences on the various groups of cases and business performance objectives. This is a great example of “design by doing” and adaptive case management. This approach allows case workers to benefit from the systematic capture of decisions within the system, yet gives them the flexibility to adapt the logic to the situations they are dealing with. It also allows the organization to capture in a systematic way this highly valuable information which otherwise gets lost or is not efficiently communicated. It is not even required that the case worker actually configure the logic – just highlighting the reasons why the decision needs to be adjusted for this case is valuable information that can be tracked in the decision management tool in order to further improve the decision. If you are interested in knowing more about Sparkling Logic SMARTS, contact us, or request a free evaluation of SMARTS Decision Manager. You are also taking risks every time you originate a loan: a risk the loan is not paid back, the payment schedule is not respected, the interest rates vary significantly, etc… The risk is both on a per-loan, and on a per loan portfolio basis. This is of course obvious, but most decisions actually do present the same two key aspects, be it in Financial Services, Healthcare, Marketing and Advertising, or other industries. It is thus not surprising that decision management solutions are applied to these problems. One important aspect of these decisions is that the systems that support them tend to combine a number of key architecture pieces: decision management, decision analytics and case management. 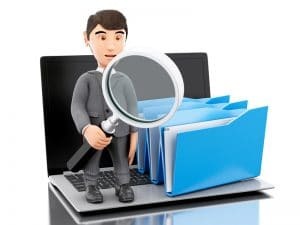 and Case management is used to both take care of the case that the automated decision cannot take care of automatically (operational case management), and to investigate the reasons behind that failure (investigative case management). 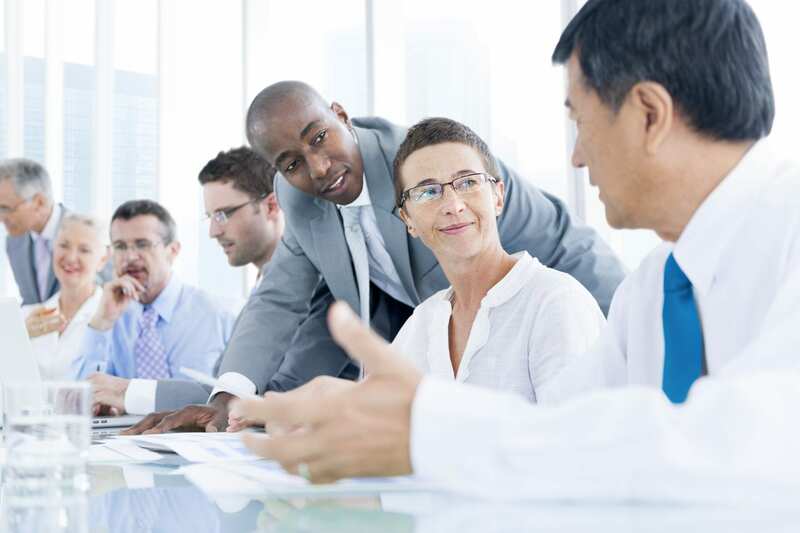 Case management (operational and/or investigative) are present in one or another form, and they are particularly prevalent in systems that support decisions involving money transfer or healthcare impacting decisions. We have talked elsewhere in this blog (see From Decision Management to Prescriptive Analytics and Improve Your Automated Decisions with Decision Simulation) on how it is essential to have decision analytics included as part of any decision management solution. The previous generation of BRMS and predictive analytics tools fails at this by narrowly focusing on just the capture of expertise from experts or data, and (sometimes) its automation but not the management of its business quality. 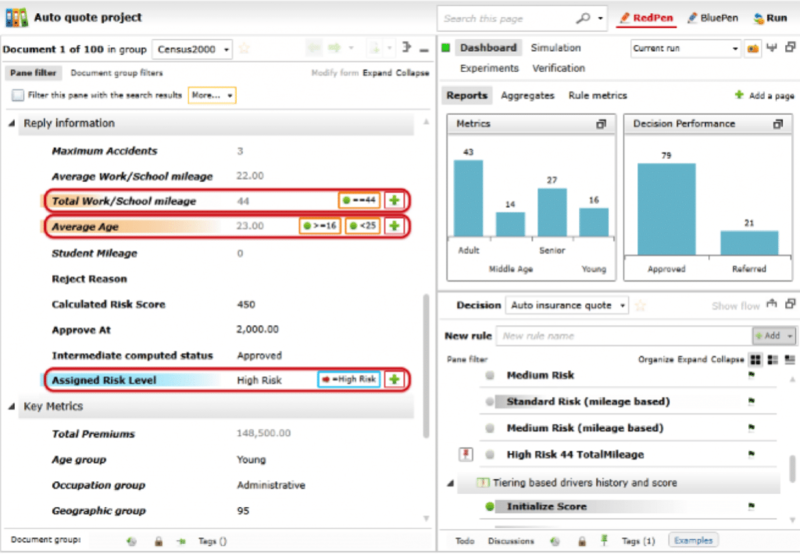 Next generation decision management tools, led by ours, SMARTS Decision Manager, make decision analytics core to the approach. What is less obvious is that combining decision analytics and innovative expertise capture approaches, decision management can help provide a significant enhancement to traditional case management approaches by both assisting the case workers, and efficiently capturing the expertise applied by the case workers. That will be the subject of the next installment of our series.